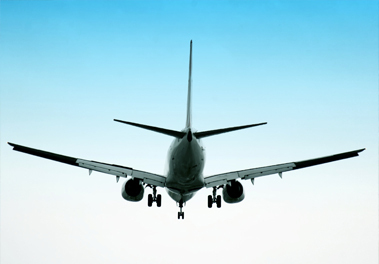 We are pleased to offer flights with a range of airlines; Flybe, EasyJet, Jet2, Air France, British Airways and many more low cost and schedule airlines. Almost all regional airports have a flight service to Paris providing a convenient and short duration (even most northern airports have flight durations under one and a half hours) flight service to the French capital. To benefit from the best low cost airfares and hotel packages please call our specialist reservation team on 01226 342383 they will be able give you all the latest prices and discounted airfare deals. Once we have secured the flights to suit you we can then package together your perfect Disneyland® Paris weekend or short break package including one of the Disney® on-site hotels or a selected off-site hotel, park tickets and even transfers to your hotel. There is an excellent shuttle service to Disneyland® Paris from the two major Paris airports, Orly and Charles de Gaulle. 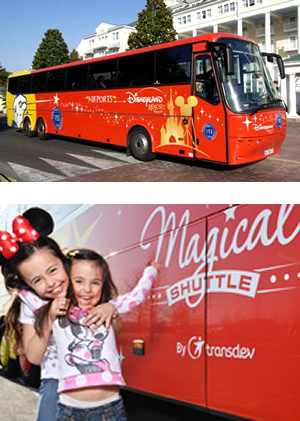 The shuttle service is operated by VEA, they operate a fleet of modern vehicles which have a distinctive Disney livery and are well equipped to transfer you to your destination. 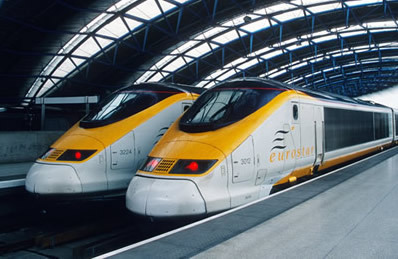 The shuttle service from Orly and Charles de Gaulle stops at the on-site Disney's hotels and nearbyselected hotels as well as the bus station. The shuttles call at Charles de Gaulle airport at the terminal 2E/2F. For your return trip, we recommend that you plan to take the shuttle bus at least two and a half hours before check-in time at the Charles de Gaulle and Orly airport. In addition to the airport shuttle service we can also arrange car hire or a private taxi transfer. For a personalised quote please fill in our quote form or call our friendly Eurodisney by air reservation team on FREE PHONE 01226 345383.